An Android engineering manager at Google has confirmed that the Android 5.1 update for the Nexus 9 is just around the corner. For a flagship Nexus tablet, Google has been excruciatingly slow in rolling out updates to the Nexus 9. The tablet never received the Android 5.0.2 or Android 5.0.3 update, and it is the only Nexus device that is yet to be updated to Android 5.1 as well. 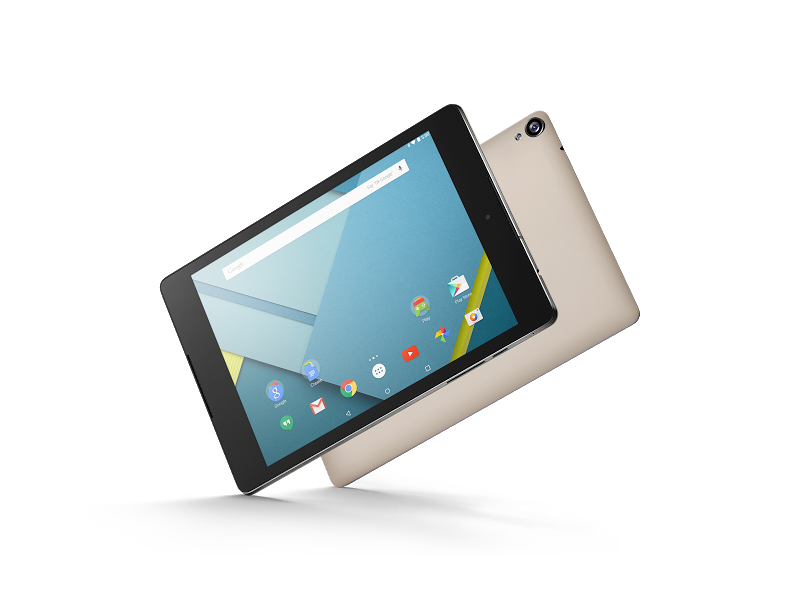 Thankfully, according to Sascha Prüter, engineering program manager of Android at Google, the Android 5.1 OTA update for the Nexus 9 is not far away. 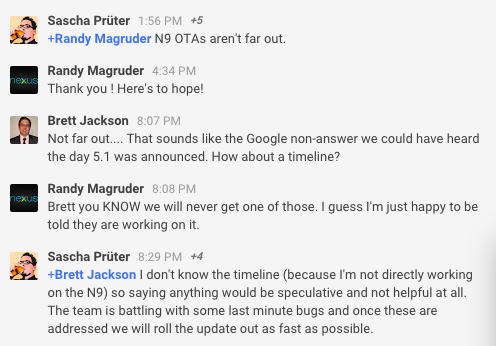 While he could not specify the exact reason behind the delay, he did mention that the team is battling some last minute bugs after which the OTA update will commence for the tablet. The lack of updates have been really frustrating Nexus 9 owners, especially since the current build of Android 5.0.2 on the tablet is filled with some major bugs.